Find Your Go-To Patio this Season! Now that the warm weather has finally found us, the much awaited 'patio season' is here! What's better than sitting out at the perfect patio on a warm, sunny day with a cool drink in your hand? Hanging out at an awesome patio in your own neighbourhood! Here at 66 Isabella, we've put together a list of our favourite patios to relax at and enjoy the summer days. A popular patio located at the corner of Yonge and Gloucester, the Brownstone Bistro offers good food made with fresh ingredients. 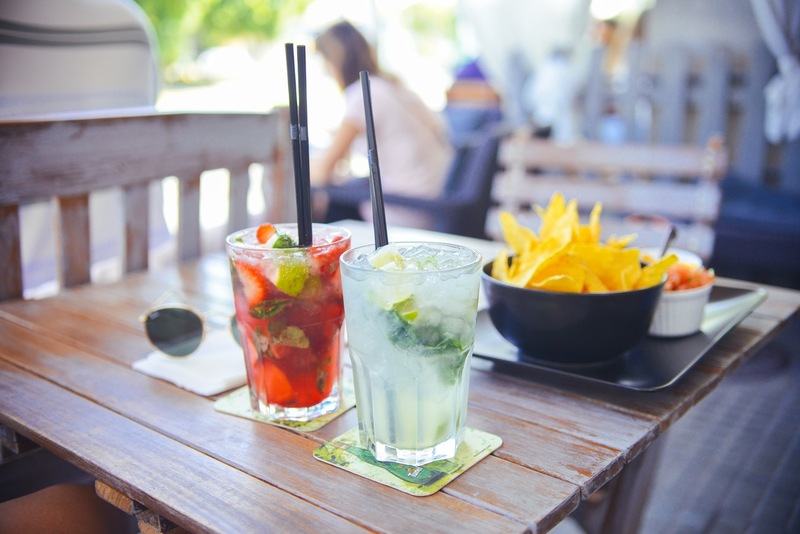 Daily specials, a variety of alcoholic drinks, and a prime location make this one of the best patios to visit in the Village. barVolo has been offering craft beer for over 30 years. The patio has become a popular spot to catch up with friends and enjoy a cold one. With seating capacity of 60 people, rotating craft beer on tap, and locally sourced food, this patio is one you don't want to overlook. A great bi-level patio off a beautiful old Victorian building. Lola's Kitchen offers brunch, lunch, and dinner made from fresh, local ingredients. A variety of alcoholic and non-alcoholic drinks, ever changing menu, and plenty of sunshine make this patio a great choice. This cozy pub has an oversized patio that seats 100 people. Choose a table along Church Street or one set back from the road. Great food, a variety of drinks, and a lively environment make this patio tough to beat. If you are looking for a restaurant with great food, an extensive cocktail list, and comfortable outdoor dining, Wish is the place for you. Their intimate patio makes you feel like you are dining out on your friend's porch! Take advantage of this great weather and take advantage of one or all of these patios. With no shortage of excitement in the village, you are bound to find a new go-to spot that lets you enjoy a meal, a few drinks, and take in the city around you! Looking for an apartment in the Village? 66 Isabella has a variety of suites, check out our listings today!